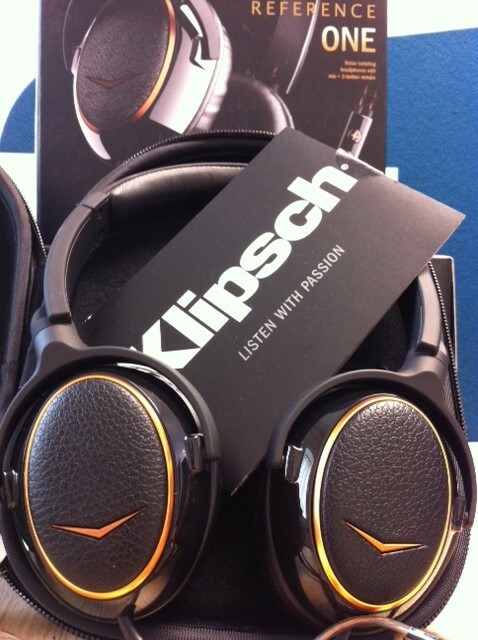 Due to popular demand – MORE Klipsch over-ear headphones now available! We’ve just gotten a fresh batch of Klipsch Reference ONE and Image ONE in and we just couldn’t help but share this exciting (to us) news! Your search for the ultimate premium over-ear headphones is over! Patented headphone technology and 65 years of legendary Klipsch performance combine to replicate the sound of floorstanding Reference speakers. Reference ONE proudly carries on the family name and faithfully replicates a live concert and delivers everything but the ticket stub. Offering the full music experience and/or voice control on select Apple products. The leather headband is adjustable for that perfect fit. These quality headphones boast durable home theater style cables with built-in strain relief and professional grade foam ear cups that provide premium comfort and noise isolation. Ear cups fold flat for easy storage/travel. You know you’ve got a seriously top quality piece of kit when your eyes blink involuntarily to the beat of the music. 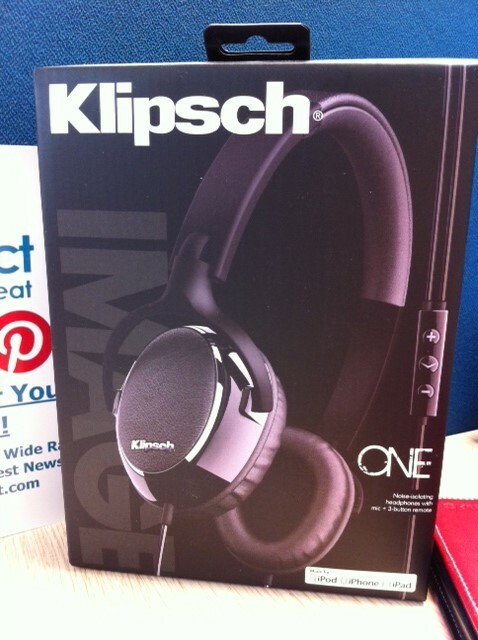 Love that and love the Klipsch Reference One. We’re also madly in love with the Image ONE stereo headphones. They bring high-performance Klipsch sound to people who prefer an on-ear design, and are among the first to feature an Apple-based mic and three-button remote for taking calls and controlling music on iPods, iPhones or iPads. The image ONE also offers up the full music experience and/or voice control on select Apple products. The leather headband is adjustable for that perfect fit. These compact headphones are extremely comfortable and are partnered with professional grade foam ear cups that provide premium comfort and noise isolation not a sound will get in, or out. Ear cups fold flat for easy storage/travel.